Thank you for visiting our parenting and lifestyle blog, we are a Singapore grown family who would share anything and everything about parenting and kids. Everything that revolves around us, matters to us. The Mum, that's me, does the writing and the man, that's the Daddy gives the faithful support. I'm wife to this wonderful man and a Mum called to parent three wonderful kids. 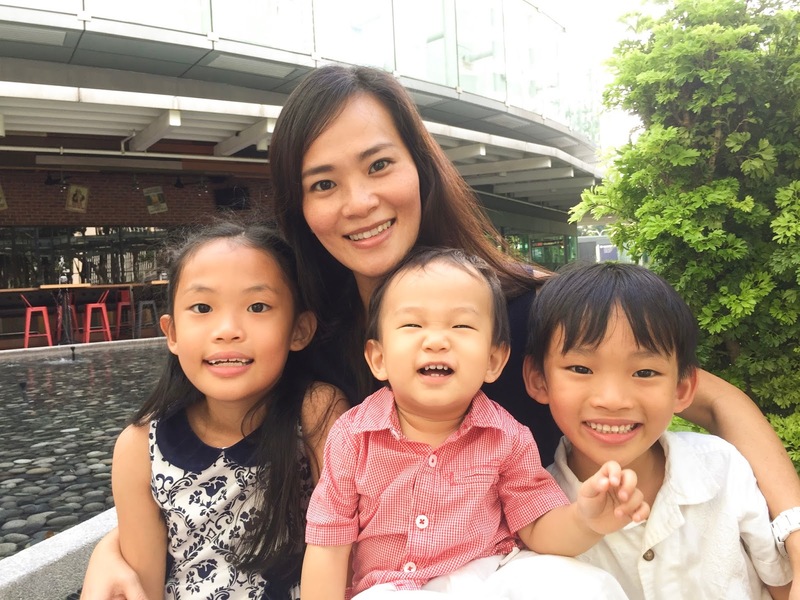 I was transformed from a working mum to a SAHM (Stay At Home Mum). It's almost every woman's calling to be a Mum, and it very naturally became mine too. Motherhood changed me drastically, it drew the best and worst out of me. It's never true when we say there's not much life in a Mum's calling. I'm pretty much enjoying the love, joy and laughter that's surrounding me everyday. Parenting is one adventurous journey. My career as their Mum had since took off to a never ending journey. It seemed rewarding now, to hold this unique role in the family. Building, bonding and instilling the right values in my kids. Blogging is an interesting time capsule. I delight in storing the significant moments and lessons of our lives, simply because every moment deserves a memory space. Welcome you to join our blogging journey. Do drop us great tips and comments anytime. They encourage and make us smile. It is our 10th Blog Annivesary!